Let RSVP help to customize your balloons for your next event. Whether you’re having a birthday party, or planning for an anniversary, graduation, wedding or anything else in between- we have balloons for every occasion. At RSVP. Food & Party Outlet Stores, we have over 500 different balloons to choose from! Ordering balloons at RSVP is easy! 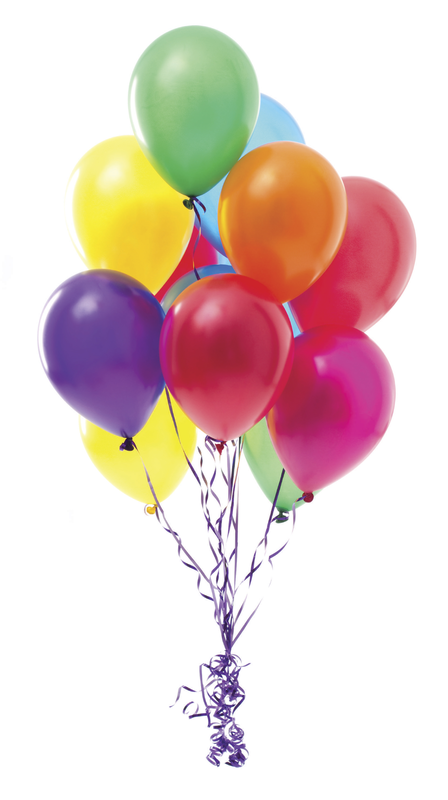 Place a balloon order in store or by calling one of our balloon specialists. Walk in orders are always welcome. If you’re planning a party in Akron or Stow – stop by and see us!